Product #1644 | SKU 1365666 | 0.0 (no ratings yet) Thanks for your rating! Dedicated lens hoods are designed to match the specific focal length of the lens it was designed for. 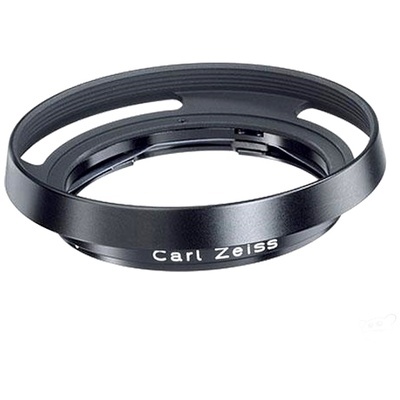 The Zeiss Lens Shade 25mm and 28mm is designed for ZM rangefinders.